Teri Ellen Cross Davis is the author of Haint (Gival Press, 2016). She is a Cave Canem fellow, a Pushcart Prizze nominee, and has attended the Soul Mountain Writer’s Retreat, the Virginia Center for the Creative Arts, and the Fine Arts Work Center in Provincetown. Her poems have been published in many anthologies including Bum Rush The Page: A Def Poetry Jam, Growing Up Girl, Gathering Ground: A Reader Celebrating Cave Canem’s First Decade, Check the Rhyme: An Anthology of Female Poets & Emcees, and Full Moon on K Street: Poems About Washington, DC. 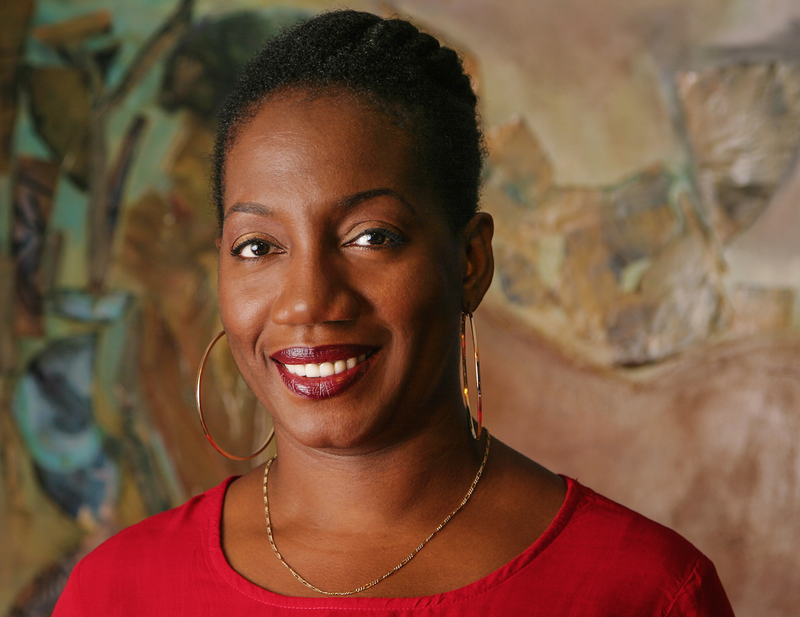 She is the Poetry and Lectures Coordinator at the Folger Shakespeare Library in Washington DC and resides in Silver Spring, MD with her husband, poet Hayes Davis and their two children.